What’s in the Supervisor Success Blueprint? The Supervisor Success Blueprint represents the new future of contact center frontline skill development. You’ll learn about what works, how it works and how to leverage modern-day tools to create a pathway to supervisor success. The future is already here! 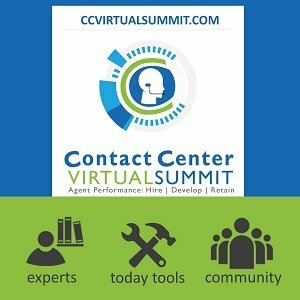 Get a clear view of the learning journey that high-performers take to retain and increase contact center agent performance. What should they be focusing on? Stop guessing. Evaluate and rank your team on the 6 core competencies that top-performers develop to outperform their peers. 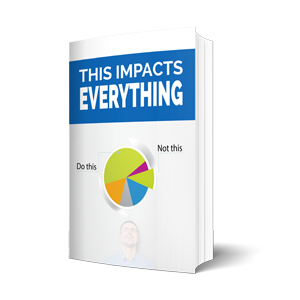 Discover exactly what your Supervisors should know and do versus what they do and know.